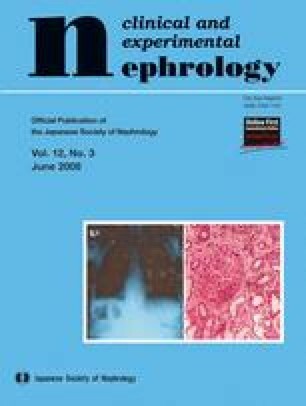 Work on wearable kidneys has evolved around the technology of hemodialysis or hemofiltration, which call for continuous anticoagulation of the extracoporeal circulation and are encumbered with potential immunologic and non-immunologic complications of continuous blood–artificial membrane interactions. 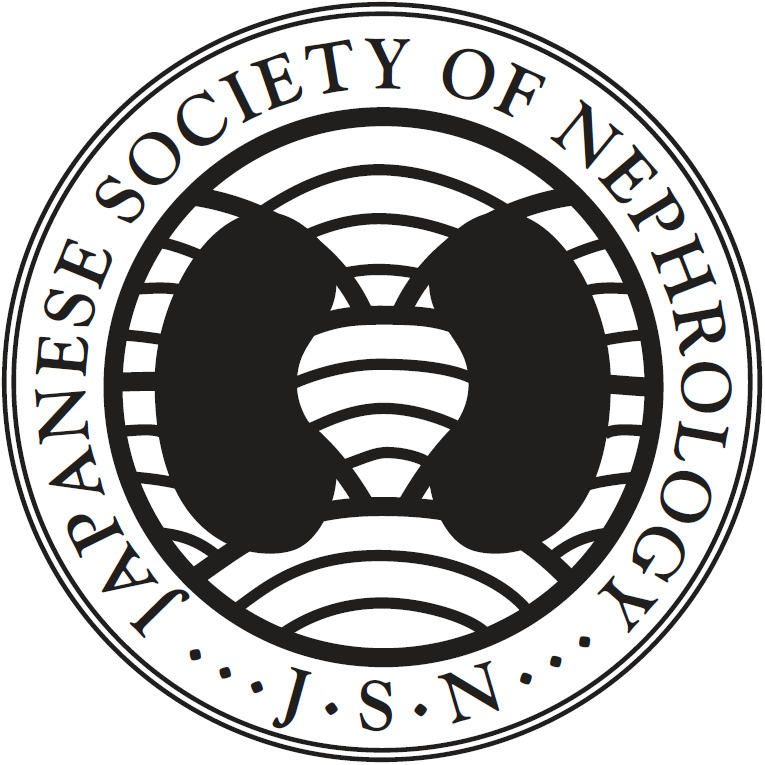 A peritoneal-based automated wearable artificial kidney (AWAK) requires no extracorporeal circulation and is therefore “bloodless.” Because AWAK is designed to continuously regenerate and reuse the spent dialysate in perpetuity, it is also “waterless.” A sorbent-based assembly regenerates both the aqueous and the protein components (AqC and PrC) of the spent dialysate, producing a novel, autologous protein-containing dialysate. The regenerated AqC has the same composition as the commercially available peritoneal dialysate, but contains bicarbonate instead of lactate and has a more physiological pH. The regenerated PrC is recycled back into the peritoneal cavity, thereby ameliorating or eliminating protein loss. Depending on the steady-state protein concentrations that can be achieved (under the condition of continuous dialysate regeneration and recycling), the PrC also has the potential of both augmenting ultrafiltration and mediating the removal of protein-bound toxins. Additional sorbents can be incorporated into AWAK for the removal of middle molecular weight uremic toxins. At a regeneration rate of 4 l/h, AWAK provides a dialysate flow of 96 l/day (8–12 times the current rate). Round-the-clock dialysis and ultrafiltration provide steady-state metabolic-biochemical and fluid balance regulation, thereby eliminating “shocks” of abrupt changes in these parameters that characterize the current dialytic modalities. Dialysis-on-the-go, made possible by AWAK’s “wearability” and automation, frees end-stage renal failure patients from the servitude that is demanded by the current dialytic regimentations.